Ipanema, one of the most loved Brazilian footwear brands, is set to make history in the Philippines. Last March 14, 2014, the world’s first Ipanema boutique opened with its laid back theme and breezy atmosphere in Lucena City. The store promises to showcase nothing but the best and freshest footwear collection. brightly colored, buttery soft sandals and flip flop.. Complete your tropical island experience and drop by Ipanema store at the Ground floor of SM City Lucena, Dalahican Corner Maharlika Highway, Lucena City and get a chance to watch World Cup 2014 live in Brazil when you buy a pair of Ipanema or Gisele Bündchen from March 15 – May 15, 2014. This milestone was made possible by ELRO Corporation—the company responsible for bringing Ipanema, Grendha and Rider in the country. 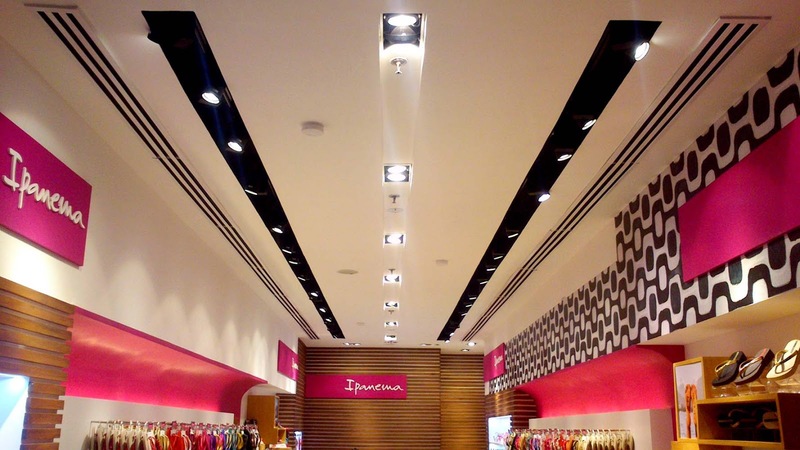 Ipanema footwear is also available in BAMBU and in leading department stores nationwide. Glad to hear there's another Ipanema store that recently opened. 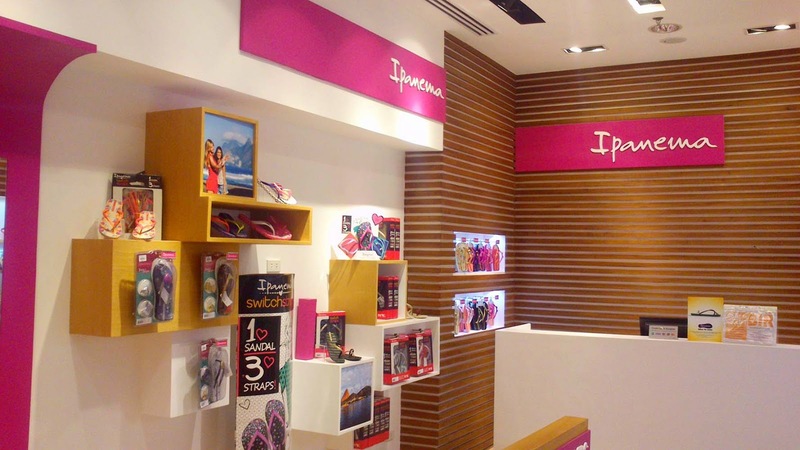 That will give Ipanema fans more stores to buy their favorite footwear. I love Ipanema! Who can do without at least one pair of flip-flops especially this summer or any season for that matter? Ipanema is really known for flip-flops and sandals.